Join the Institute of Classical Architectural & Art and the Boston Design Center to learn about Richard Cameron’s (principal designer at Atelier & Co., Brooklyn, NY, and one of the original founders of the Institute of Classical Architecture & Art) ambitious plan to rebuild New York City’s old Penn Station in all its former glory. 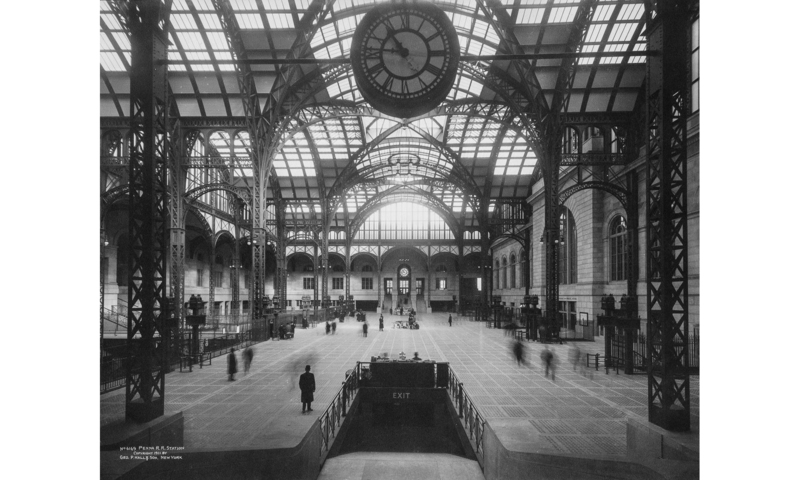 The original McKim Mead & White structure, which opened in 1910, was torn down in 1963 and replaced with the current underground station that serves 600,000 passengers a day. The Rebuild Penn Station plan has three major elements: (1) Reconstruct the grand spaces of the original Penn Station; (2) Create a modern transit hub that connects two subway lines, two commuter railroads, and Amtrak; (3) Redevelop the area in and around Penn Station to create a world-class urban destination like Rockefeller Center. 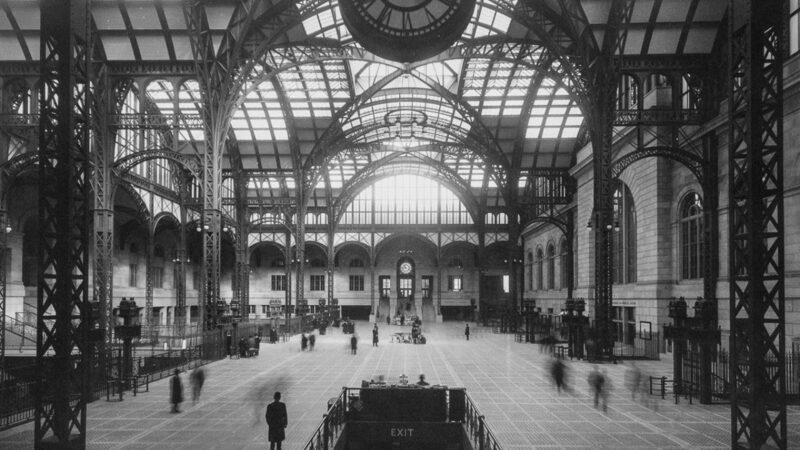 McKim had envisioned his splendid rail terminal as the centerpiece of a spectacular City Beautiful project, but he died before his full dream could be realized. The Rebuild Penn Station Plan station plan has generated coverage from The Gothamist, City Lab, and The New York Times.